It’s 8am, you’re in the car and on the way to work. Silence isn’t for everyone, and that’s why we have radios to keep us entertained and to provide a little background noise while we make our way to the gruelling 9-5. It’s the morning highlight, and gives you a little time alone. What if you want to listen to a combination of the radio and your own music though? A Bluetooth radio for your car is the best and easiest option out there, allowing you to enjoy your favourite radio stations as well as switch to your own playlists whenever you want. Some are installed in the car, others simply pop onto your windshield for easy control while minimising distractions when driving. Either way, it’s a smooth and wireless process that makes for an easier drive as well as a more enjoyable one. So, why not ditch the wires and choose Bluetooth instead? If you’re a first timer, then it might not be easy to choose the right model, but that’s where we come in to give you a hand with things. 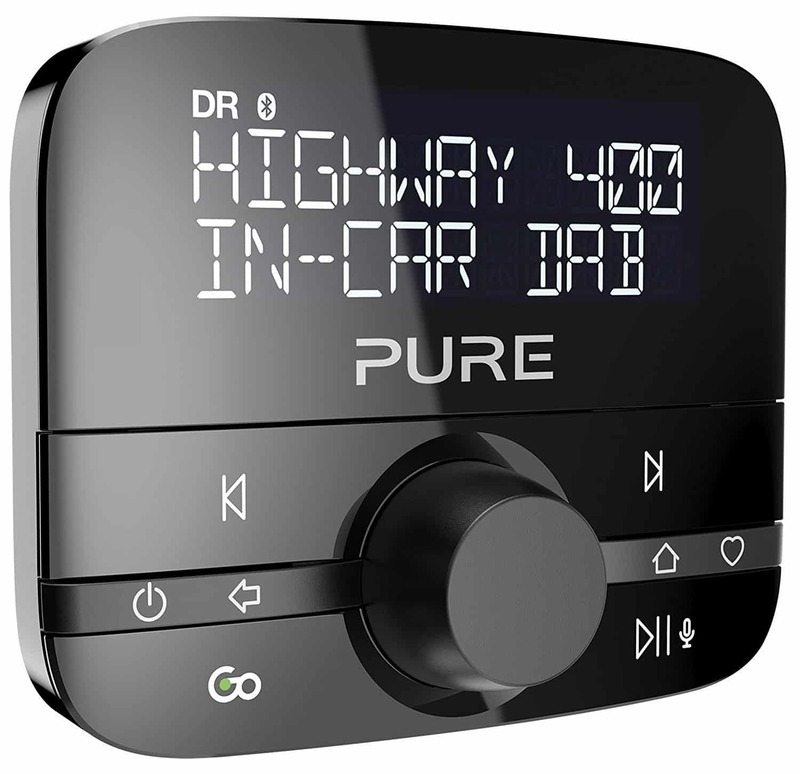 In order to help you find the best DAB Bluetooth radio, we have put this guide together, compiling all of the relevant DAB Bluetooth radio reviews in one place, so you can find the best one for you and your car. What is a DAB Bluetooth Radio? There isn’t much difference between a regular DAB radio and a Bluetooth model, but there is one key thing that the latter has – and that’s a Bluetooth connection. It means that you can hook your smartphone (or other Bluetooth compatible device) up to the radio so that you can listen to your favourite songs at the press of a button while you are driving. Other than that, they possess the same key functions that a regular DAB radio has. Most of them feature both DAB and DAB+, as well as access to the standard FM stations so that you have a good variety to choose from. Some of the radios will need full installation in your car, whereas others stick to the windshield or dashboard, with a large LCD screen and controls. Now that you know a little more about these nifty car radios and how they work, check out the DAB Bluetooth radio reviews below and see what you think. When it comes to tech, especially music playing devices, Sony is the one to go for as they produce some of the best around. This DAB Bluetooth car radio has everything you need for a smooth journey, and it could just be the one for you. Take a look below and see what you think of it. Despite being a traditional radio, this model is actually surprisingly easy to install, so it shouldn’t cause too much stress when you are figuring it all out (although there is always the option to take it to a professional). You can use it to access DAB, DAB+, and FM stations, giving you full access at all times, and the sound quality is fantastic, with clear vocals and a crisp sound overall. The Bluetooth is excellent, with the ability to connect to two devices at one time for better access to playlists and music. You can also install the supplied microphone so that you can take calls through the radio when you are driving, and you can use Siri or Google Assistant for things like navigation and the latest news. It is like a handy extension of your phone for the inside of your car. 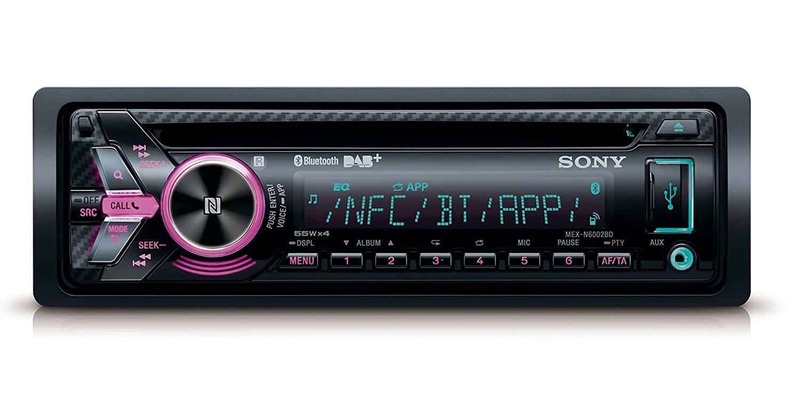 Some customers feel that the bass could have been better, especially when compared to other models of Sony radio. This DAB Bluetooth car radio comes at a reasonable price considering that it is from a trusted brand and provides great audio quality. While the bass is a little lacking compared to other models, it still has exceedingly good quality for the price, and is a model that you don’t want to miss out on. The installation process is simple, the overall design is modern and stylish, and you also have the benefit of Bluetooth voice controls to make things that much easier for you. Pioneer is another great brand, and one that is sure to leave you feeling impressed as you make your way to work each morning. Good quality and reliable, it has all the features you need, and more, to enjoy the music and radio stations you love. Why not have a peek below and see what you think? This handy radio is quite easy to install, and while you may need some professional assistance (as it is a classic car radio), once it is in and running you won’t regret your choices. The radio features DAB, DAB+, and FM station so that you never have to miss the shows you love, and the overall sound quality is great, providing you with smooth listening for the duration of your journey. The Bluetooth is great, allowing you to connect multiple devices so that you can switch between your tunes and the radio with ease. There is even the option to use Siri or Google Assistant for voice controls or to pick up calls when you are on the move. The rear AUX and USB ports also mean that you have the option to charge your phone and hook up other devices with great ease. The instructions can be a little fiddly and difficult to get used to when you first install it. 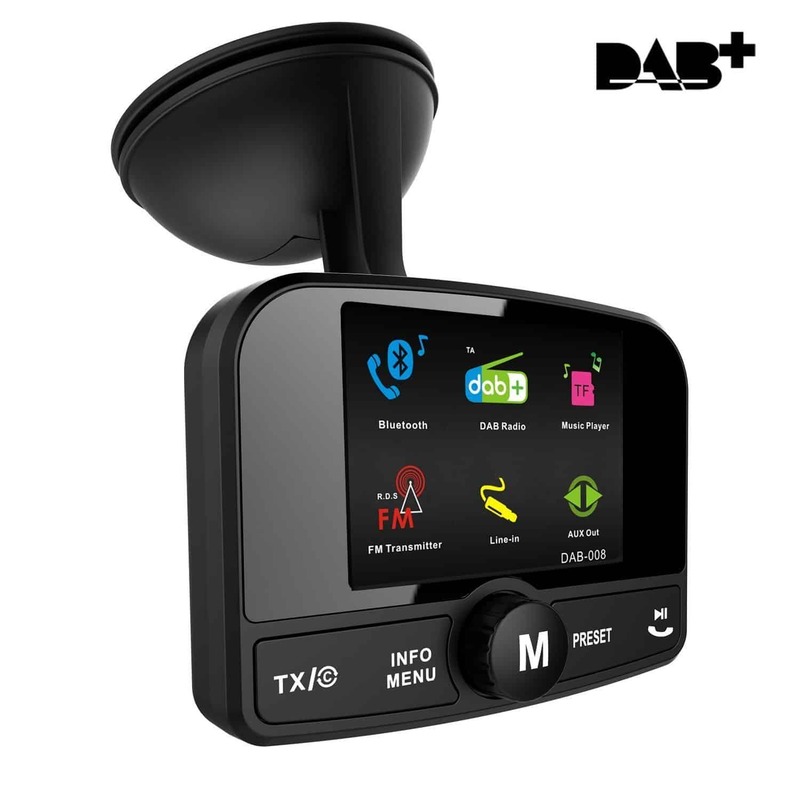 This car radio features both DAB+ stations as well as Bluetooth connectivity, making it the best option for any driver (or passenger) that loves to listen to the radio as well as have the option to switch to their own stuff. While the instructions can be a little difficult for people to follow, you will get the hang of them, and the whole thing will seem much easier than it used to. Plus, there are loads of great additional features, and it comes at a fairly good price. This little Bluetooth radio speaker for your car comes from trusted brand Pure, and is definitely one to go for if you are in search of reliability. With such a great reputation, you can’t go wrong when you pick this model up, so take some time to read the reviews below and see what you think of it. This little Bluetooth radio may seem small, but it is also mighty, and able to be placed anywhere in your car thanks to the handy little mount that comes with it – making it easy for you to access at all times. The radio also features DAB, DAB+, and FM wavelengths so that you never have to miss a show again, and the sound quality on all settings is sublime, for a lovely listening experience. The Bluetooth means that you can hook your phone up in order to play your own music through the device, and there is even an app that you can download to unlock even more features. When you are listening to the regular radio, you can also tag and track a song that you love, sending it straight to your Spotify (or other) playlist. With 20 presets and easy installation, this UK made speaker has it all. Some customers have found the app to be a little buggy when using it, but updates should fix that. This little speaker is the perfect addition to any car, and its small size means that it fits nicely anywhere you want it. The app can be a little buggy to use, but this is something that either current or future updates should fix, and the additional features are excellent to use. Made in the UK, it is robust and reliable, as well as ready to go with you on all of your adventures. Easy to set up and install, you won’t look back once this is in your car. This Bluetooth transmitter comes at a reasonable price, so it shouldn’t leave you too short when you pick one up. It uses a suction cup to attach itself to the inside of your windshield, ensuring a secure connection so that you don’t have to worry about it falling off. 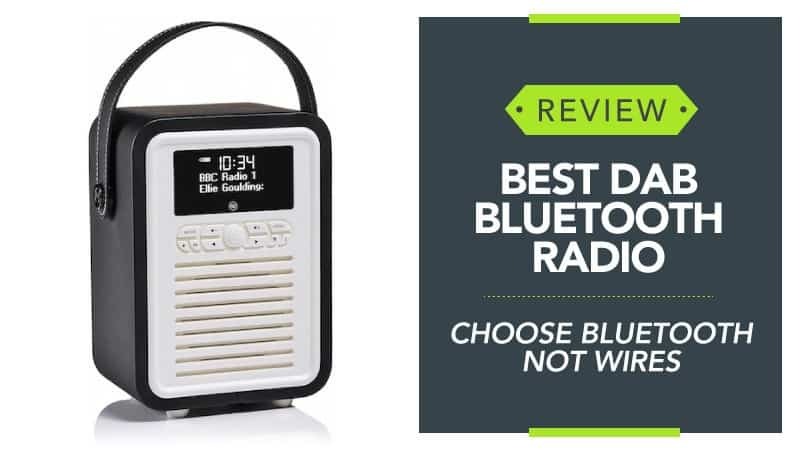 It has DAB, DAB+, and FM radio, so that you can listen to your favourite stations without any hassle, as well Bluetooth connectivity to play tracks from your phone – giving you a choice between your music and the radio. The sound quality is fantastic, and it is also really easy and quick to install, for an easy and relaxed experience. One of the great things about this model is the fact that it has radio (DAB, DAB+, and FM) as well as the option to hook up to your smartphone via Bluetooth, or for you to insert an SD card with songs already loaded up. It has a suction cup to secure it to the interior of your car, and charges up quickly when plugged into the power unit by the gearbox – but can also keep running while on charge. The sound quality is excellent, with crisp vocals and crystal-clear music for your enjoyment during long commutes or road trips. The radio has a really wide frequency so that it can pick more up, and the LCD screen can be read during the day or at night. 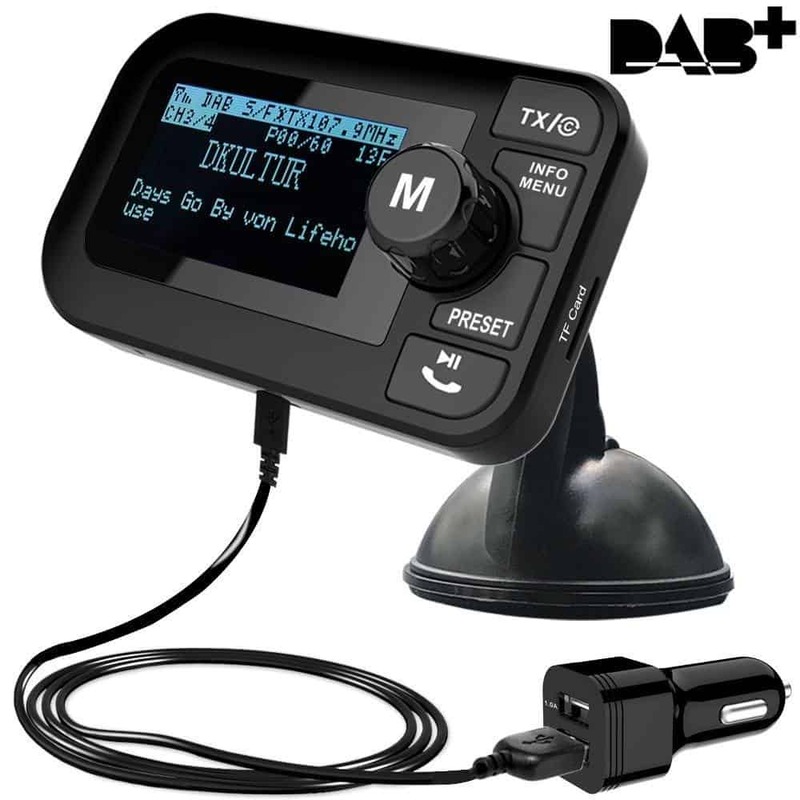 Hopefully, this guide has helped you to find the best DAB Bluetooth radio, and that they have given you a better idea of what you need to be able to listen to your favourite stations, as well as your own music, while you are travelling in the car. Of course, we completely understand that installing a whole new radio in your car can be difficult, and some people just don’t have the time (or the desire) to do so. That is why we have made sure to provide a selection of different types – so you can pick one up that simply plugs into the car, or you can go all out and grab a radio that needs full installation. Through all of this, we have also made sure to provide a range of prices so that you don’t feel pressured to spend a fortune for a good quality radio. What did you think of our DAB Bluetooth radio guide? Are there any that you would have liked to see or recommended? We love hearing from you, so make sure to leave us a message in the comments below.